Formerly known as the Sovereign Elite Grade I range. Tested and certified by the ECB-S to European standard EN 1143-1 ensuring Eurograde I status. 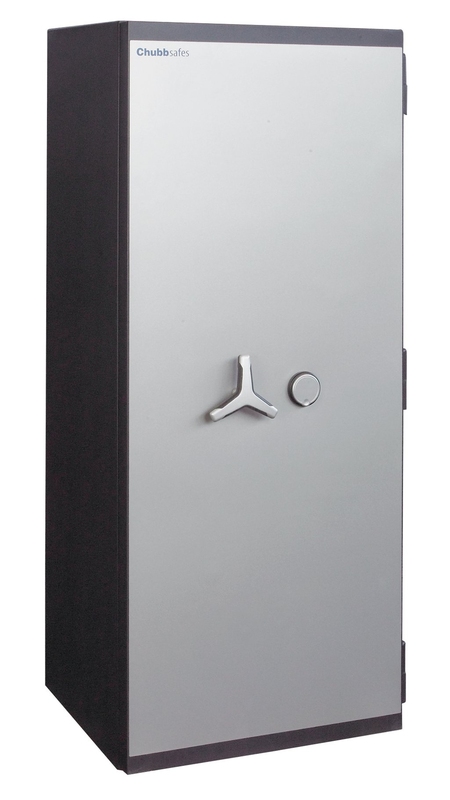 These safes also carry a European EN1047-1 S 60 P fire rating, meaning they provide 60 minutes protection for paper and are AIS Approved. 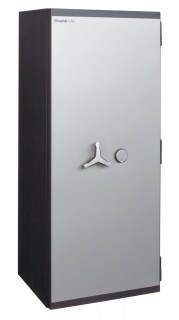 Various optional extras are available including, high security electronic combination locking, dual locking, internal locking cupboards and several deposit options.